In this book Clark Russell departs from his usual realistic style and enters into the realms of the supernatural and miraculous. This story finds Paul Rodney shipwrecked and discovering a pirate ship that has been frozen in ice for fifty years. Rodney, desperate for fuel and food, searches the icy ship for stores. While thawing out his finds, one of the men trapped in the frozen ship revives. What will happen with the now-thawed pirate and the shipwrecked Rodney? The book also includes an illustrated description of the author’s life and an essay on reanimation, speculating about Clark Russell’s possible influences. 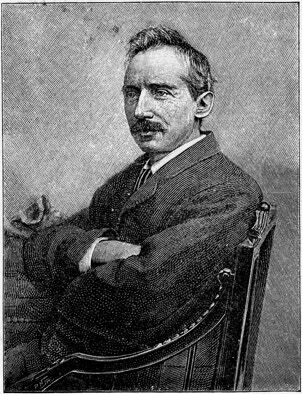 William Clark Russell in 1893.